As you have no doubt well aware, choosing the right method for your online store is a critical step for achieving profitability among the available e-commerce payment methods. Not only do different payment carriers charge differing rates, but the underlying mechanisms they use to make payments will profoundly influence the way you do business and interact with customers. eCommerce businesses have a number of online payment methods to consider, each promising to provide an intuitive and secure checkout experience. The decision of whom to entrust your sensitive payment information is always a tough one, which is why we invite you to check the 10 best payment gateway providers. A payment gateway is a merchant service provided by an e-commerce application service provider that authorizes credit card or direct payments processing for e-businesses, online retailers, bricks and clicks, or traditional brick and mortar. The payment gateway may be provided by a bank to its customers but can be provided by a specialized financial service provider as a separate service, such as a payment service provider. A payment gateway facilitates a payment transaction by the transfer of information between a payment portal (such as a website, mobile phone or interactive voice response service) and the front end processor or acquiring the bank. 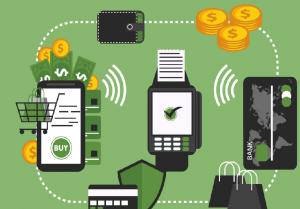 Payment gateways fulfill a vital role in the e-commerce transaction process, authorizing the payment between merchant and customer. They make the checkout process fast and easy. They provide encryption to keep your customer’s information secure. Due to the expanding number of buyers looking for different payment choices while online shopping, it’s important to address this issue. A large percentage of shoppers will cancel or abandon a purchase if their preferred payment method is not available. This is especially important if your target market skews to the 18-to-49 demographic. If you only offer outdated payment methods, young customers are going to assume that your brand is outdated as well. Young people aren’t the only ones who can see the value in things like ACH and cryptocurrency payments. If you’ve noticed that a lot of your existing customers have been asking about a certain payment method, consider giving them what they want. If you don’t, they might take their business to a company that’s more willing to accommodate them. When you rely on a single payment method, you’re at the mercy of the banks and systems that move it. Offering more payment options can stop you from relying on just one or two sources like this, and the self-sufficiency of the action will be a big step forward for you as a business owner. There’s not much that you can do about the processing fees of your only payment method. 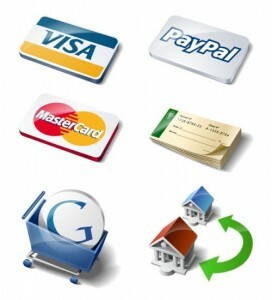 If you utilize multiple payment methods, however, you can start to cull the ones that are too expensive for you. The end result will be less spent on processing fees as a whole. It’s a nightmare scenario for business owners, but it happens all the time: Customers reach the checkout process with a full cart only to realize that they can’t pay with their preferred method. In an instant, you’ve lost the sale. Paypal is one of the most popular payment processors on the Internet. The site has over 254 million users. That’s a lot of people who would have an easier time making a purchase on your website if you let them check out with Paypal.Since many customers already have a PayPal account, it makes checkout simple and painless. Amazon provides a secure and simplified payment service for customers. To facilitate their online buying, the service is available to both merchants as well as customers. It completely works on the data that is already inserted by the customer in their Amazon account to complete check-ins and check-outs. With the help of a single login, the customer is instantly recognized and allowed to complete the transaction through either a web or a mobile. With a recognized name like Amazon, your customers will be confident in making a purchase. 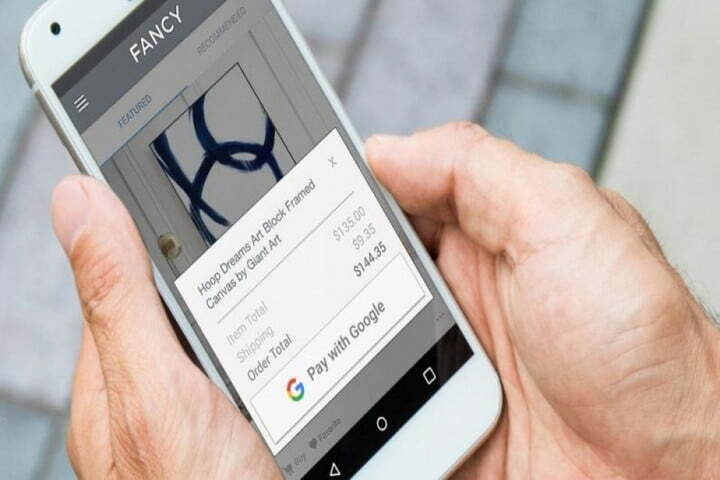 Google Pay is a fast, simple way to pay online, in stores and more. Book a trip, grab a meal, see a show, and enjoy new experiences – all without your wallet. Getting started on the web or with the app is easy. Just add a card, and you’re ready to go. If anyone can compete with PayPal and Amazon for market share, it’s Google. They don’t charge you anything for using the service. It’s free for both you and your customers. American Express might not have the market share that our first three online payment gateways do, but it has something just as valuable: consumer trust. While American Express is not as ubiquitous as some of its credit card competitors, it has one of the highest satisfaction rates in the industry and tends to target a higher-income consumer than other credit card companies. 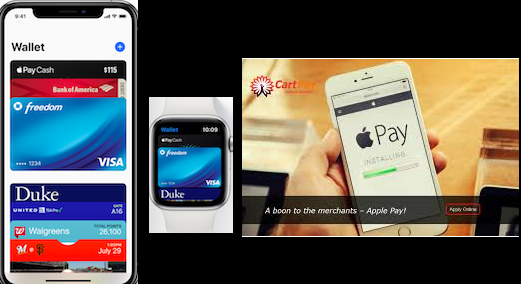 Apple Pay is a contact payment technology as well as a feature on the latest iPhones and Apple Watch. 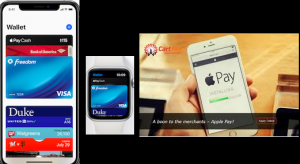 It pulls your credit cards, debit cards, and other sensitive-payment data from the Wallet app, enabling you to use your iPhone, iPad or Apple Watch as a wallet at store checkouts. 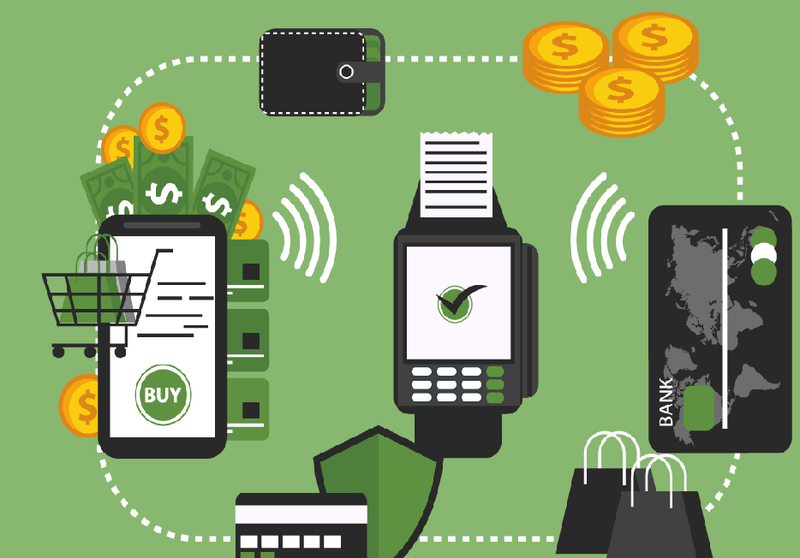 Stripe provides payment-processing services to merchants. Their wide developing tools set them apart from other payment processing suppliers. Stripe has an important commitment to your eCommerce as a capable and adaptable API, which enable you to customize the platform as per your necessities. It goes with a prevailing productivity software family that comes with a set of open API to support you connect it to the rest of your business ecosystem. With a clean, customizable design, support for 100+ currencies, and simple integration with mobile, Stripe is looking pretty fashionable. 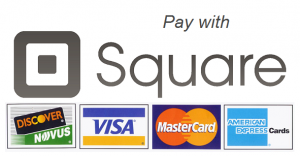 Square (formerly Square Register) is a point of sale software aimed at replacing traditional credit card terminals and cash registers. It combines payment processing with point-of-sale functionality like itemization and inventory management and integrates with third-party platforms such as Shopventory, Weebly, and Bigcommerce via an App Marketplace. In August 2018, Square began allowing merchants to develop custom interfaces for the platform, via an application programming interface. This can also allow the system to function as an ordering kiosk, allowing customers to input their own orders. Visa Checkout provides your customers a way to confidently pay on your e-commerce site and in your app. With Visa Checkout, enrolled users don’t have to fill out their credit card number or billing address, meaning they can check out in as few as two fields. For your customers, signing up is simple and secure and the button works across all devices, with any major credit or debit card. For your business, Visa Checkout is straight-forward to implement and utilizes your existing payment processes. Visa Checkout has fewer features than PayPal but does offer a simple pop-up window that avoids navigation away from the store’s site during the payment process. Mastercard’s Masterpass payment option is similar to those offered by American Express and Visa. It is a secure digital payment system, designed for how your customers want to shop, that integrates into your existing platforms. If you are looking for instant payments, there is nothing better than 2CheckOut. It is a fully featured payment processing solution that appears on all similar top lists and classifications. This prominent US-based gateway allows merchants to agree on mobile and online payments from buyers globally delays or security issues. It supports different languages with different currencies with a sandbox feature that connects you to the marketplaces. Keeping your business in mind, it customizes every single detail of your checkout to guarantee how personalization can deliver great customer experience. Highlighting the fact that they offer “the option to select from any of 15 languages and 26 currencies through the checkout process,” 2Checkout is all about global business. They offer account management apps for iOS and Android, and accept PayPal as well as credit cards and debit cards.